The technology industry is composed of many dynamic companies that create jobs. These sometimes hidden gems in the technology sector are successful in Belgium, but also and primarily abroad. Find here all the news from our companies. Eura Nova: IT-consultant, research centre and incubator Challenge, research, innovation and knowledge sharing ... these words come to mind once you get to know Eura Nova. "Doing research and mastering the knowledge of IT development is the best way to have real influence on its changing use", says Eric Delacroix, one of the three founders of this unusual IT consultancy company. Eura Nova, a recent member of Agoria, is an IT consultant but it's also a research centre and incubator. 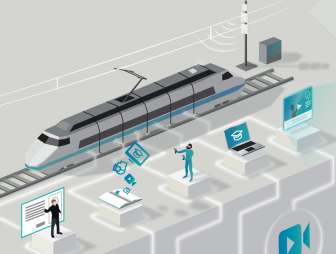 Good News at LGM Belgium Network Rail has appointed Transurb/LGM, as leading providers of training material, to develop training material for the Digital Railway Programme. This training material is intended for drivers and traction maintenance personnel and is specific to the European Train Control System (ETCS). 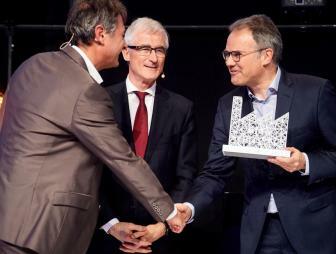 How to become a Factory of the Future – BMT Aerospace reveals… In 2016, BMT Aerospace expressed the ambition to transform into a Factory of the Future and won the Factory of the Future Award at the beginning of this year. 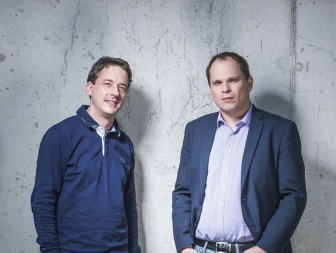 We discuss the process so far with Henk Vincke, Supply Chain Manager and Koen Devolder, Site General Manager. 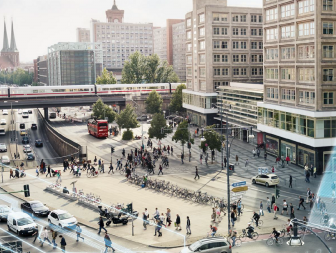 Siemens Mobility: "There cannot be a truly smart city without strong political choice" Siemens, the name known to everyone for decades, operates in a multitude of technological fields, including transport. And when we talk of transport today, we are obviously thinking about the major challenge of smart mobility. A meeting with Jean-Pierre Deknop from Siemens Mobility and Emanuel Marreel, 'Mr smart city' at Siemens Belgium.